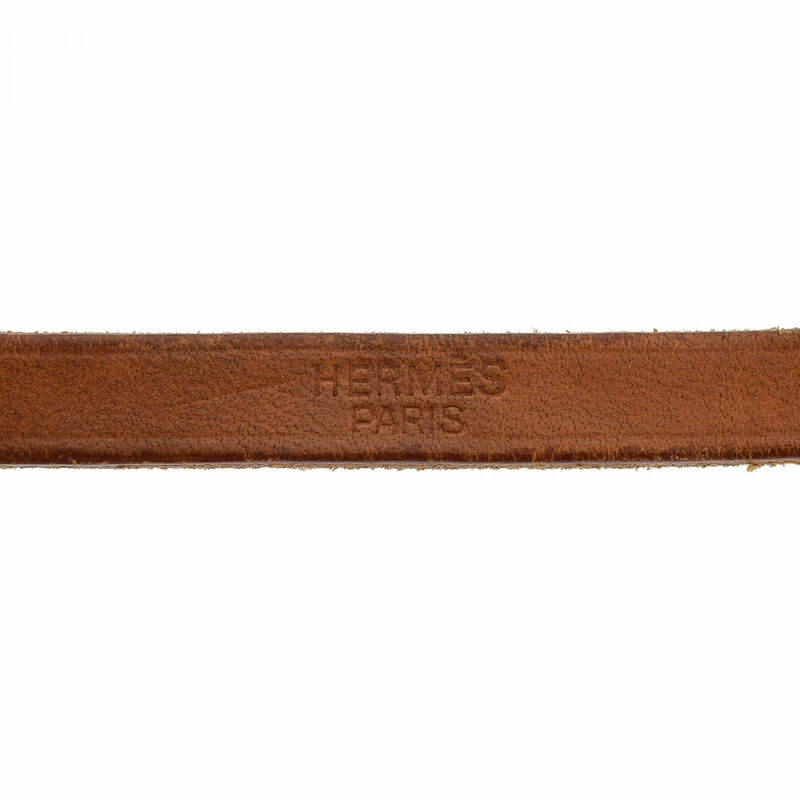 The authenticity of this vintage Hermès Hapi 4 Bracelet bracelet & bangle is guaranteed by LXRandCo. 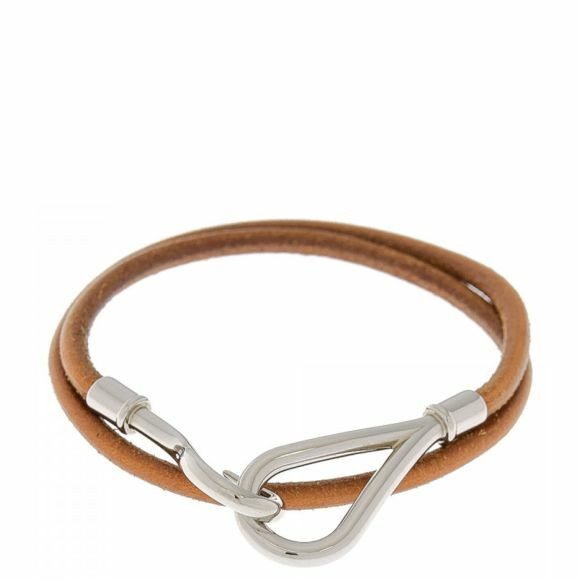 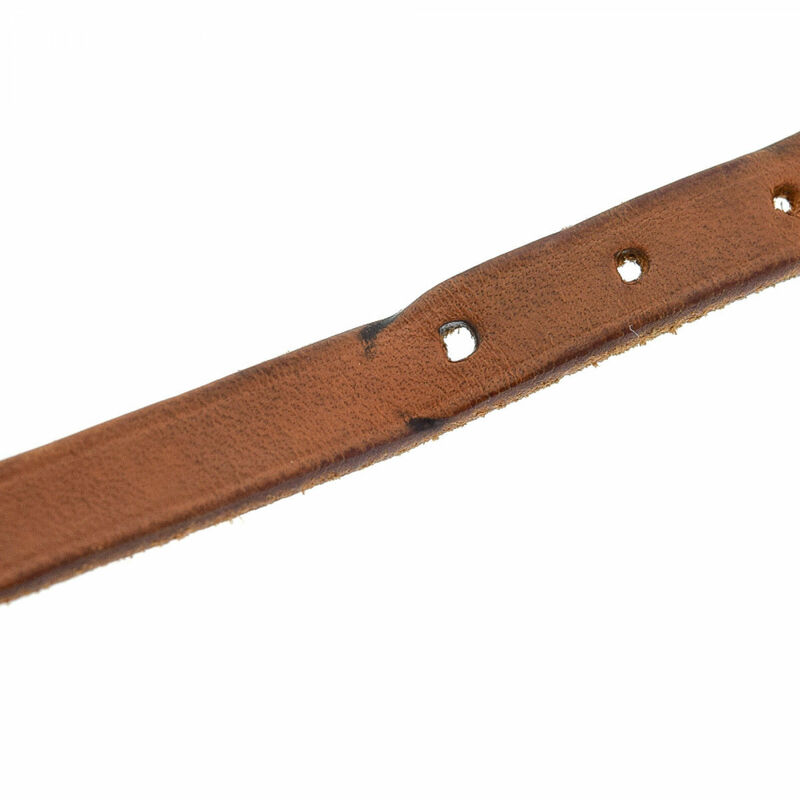 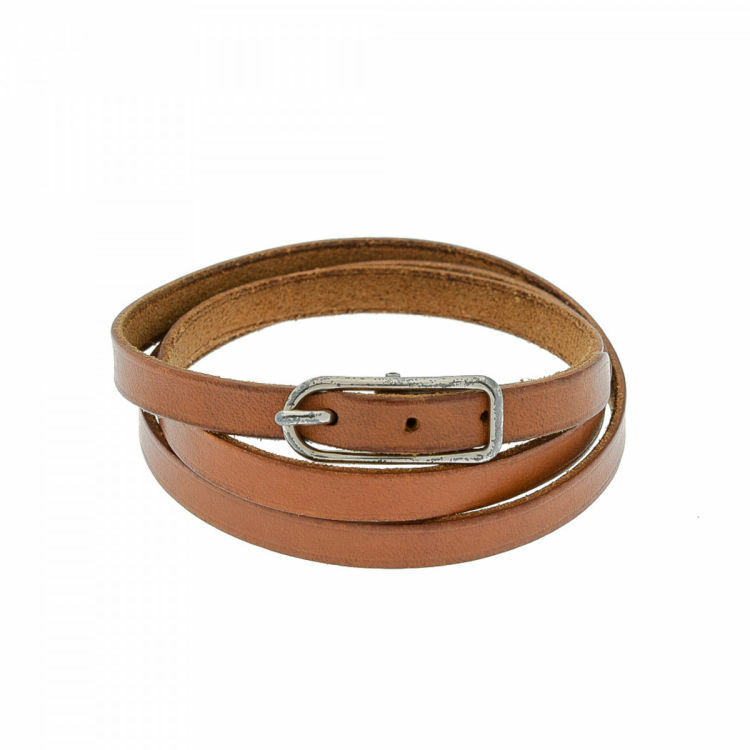 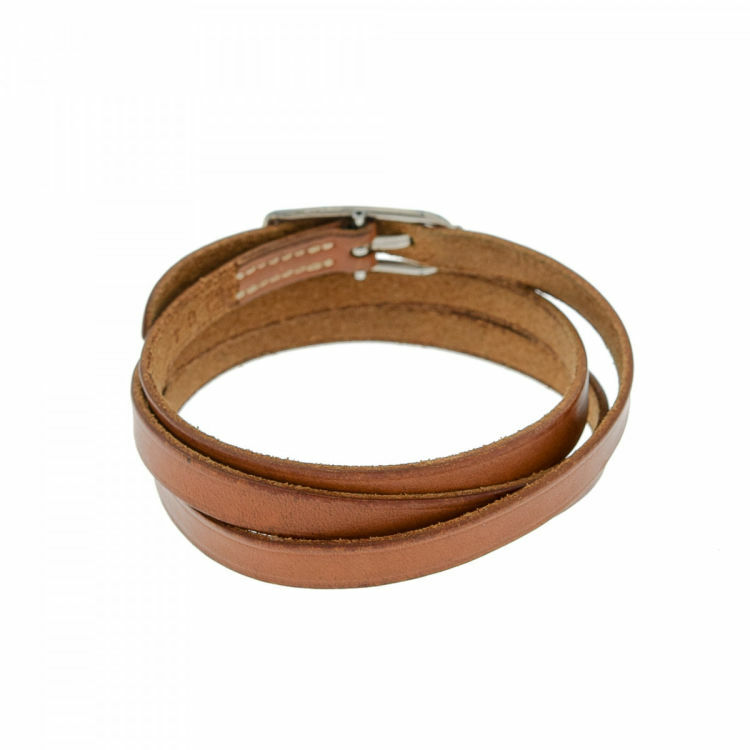 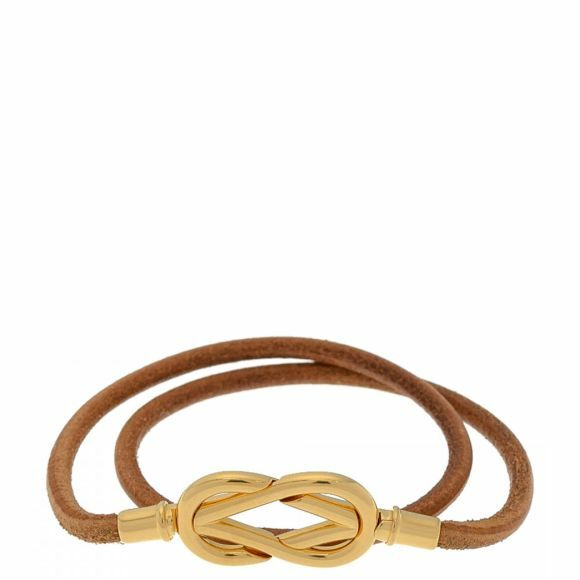 Crafted in leather, this stylish bracelet & bangle comes in brown. 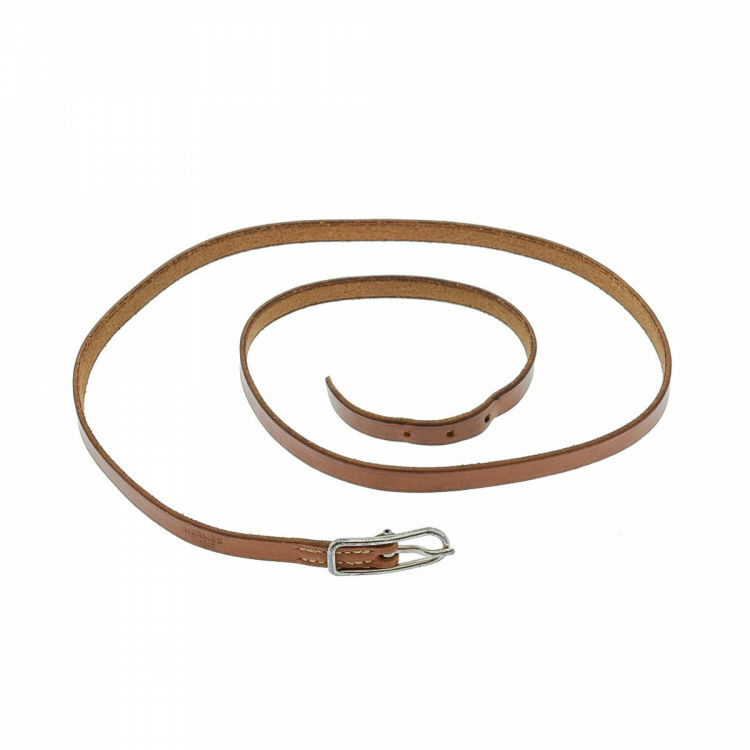 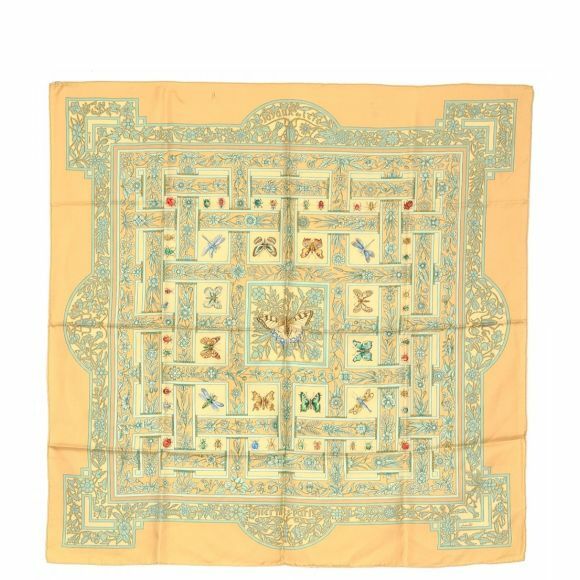 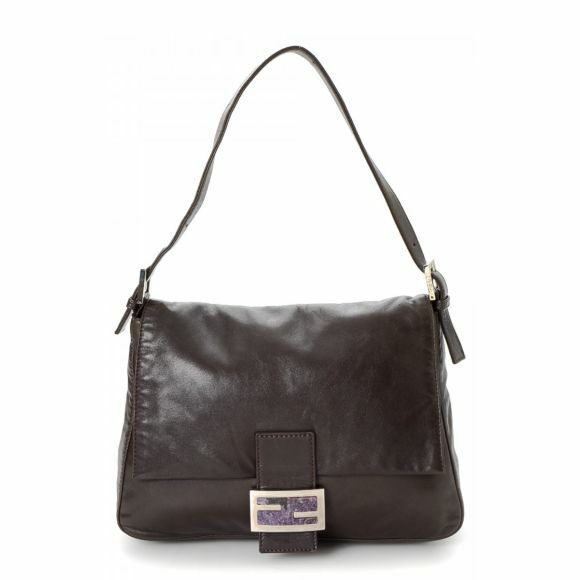 Due to the vintage nature of this product, there are stains on the leather and corrosion on the hardware. 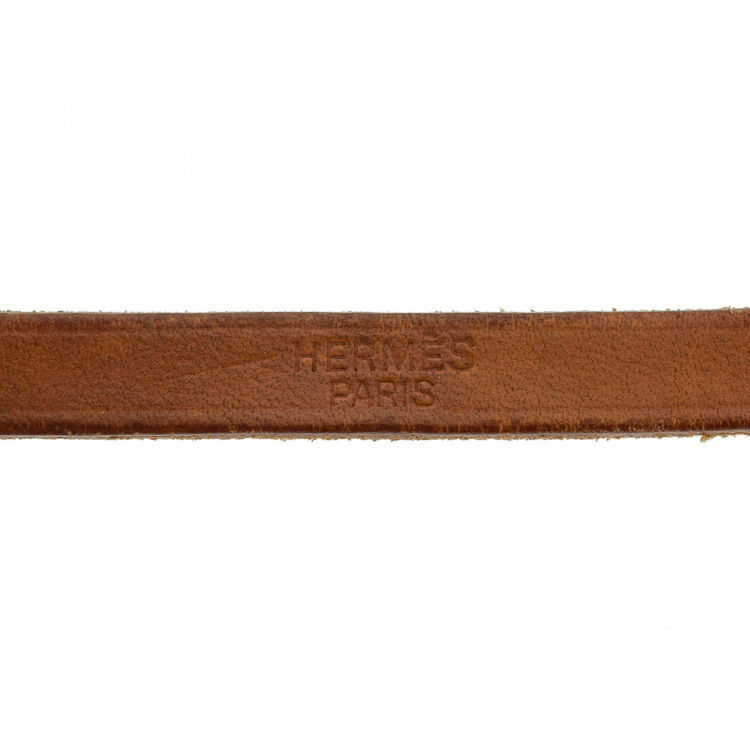 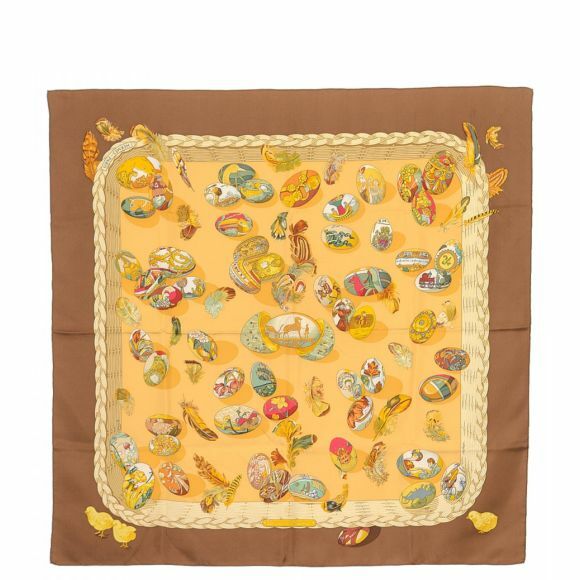 Description The authenticity of this vintage Hermès Hapi 4 Bracelet bracelet & bangle is guaranteed by LXRandCo. 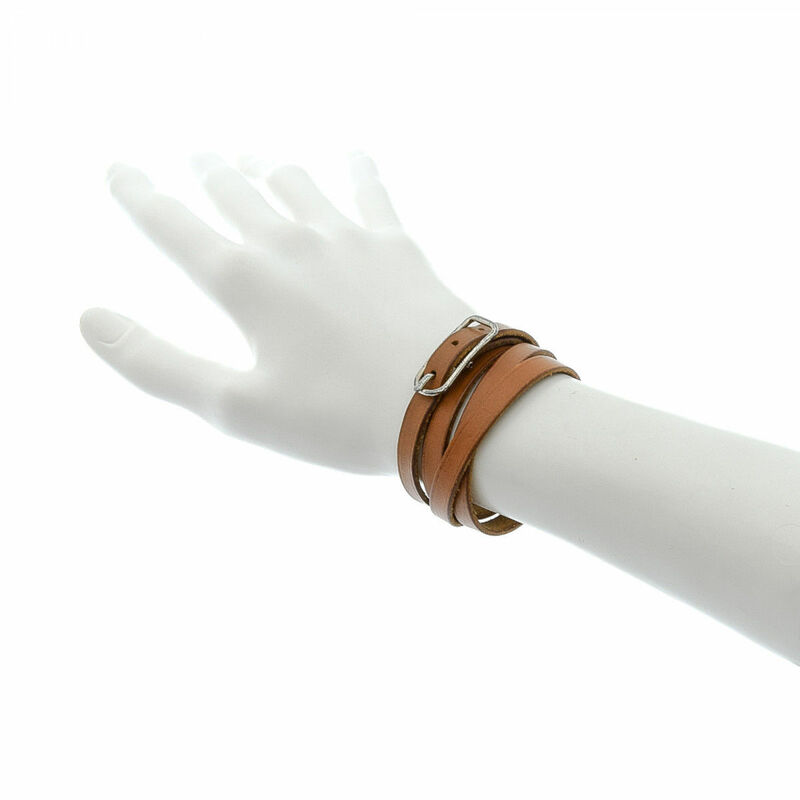 Crafted in leather, this stylish bracelet & bangle comes in brown. 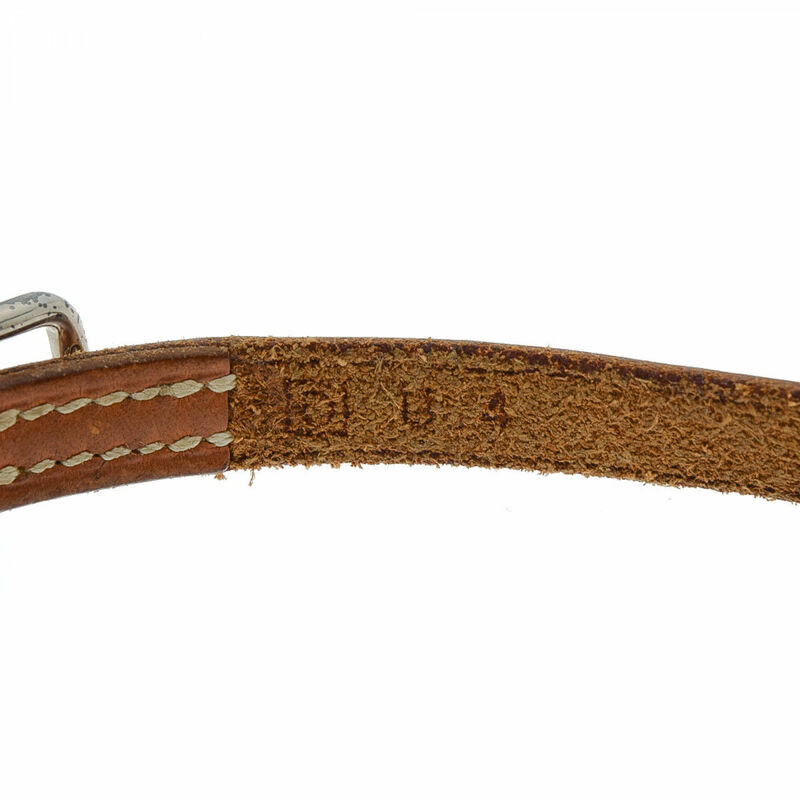 Due to the vintage nature of this product, there are stains on the leather and corrosion on the hardware.